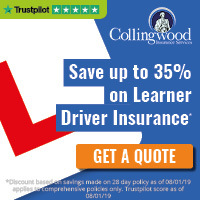 We have driving instructors providing driving lessons in the Sidcup and Bexley area of south east London. 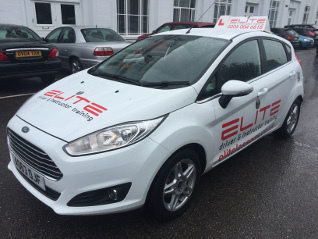 ELITE Driving School's instructors all have expert knowledge of Sidcup test centre, as well as the most suitable and productive areas to take you for your driving lessons. We always offer very attractive ongoing discounts on block purchases, and new pupils are always offered great value introductory offers!